Are parvati and sati same? 1 Are parvati and sati same? 2 Answer to the question Are Parvati and Sati Same? Yes, Parvati and Sati are Same as a single person's energy but distinct in their physical aspects. Parvati is more focused whereas Sati was not that much focused. How many wives does Shiva have? Lord Shiva love life is pretty exciting in all aspect. 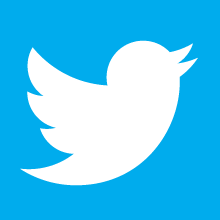 It defines the meaning of passionate Love; It is also the base of all the knowledge. 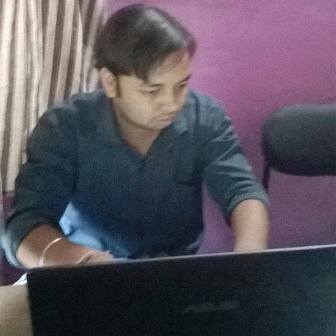 It is a journey of the greatest Vairagi from ascetic life to marital life. Before getting the answer to the question are Parvati and Sati Same? 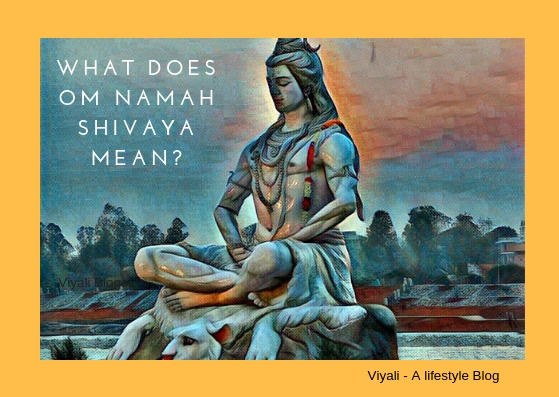 Let's understand little about Shiva. As we all know that Lord Shiva is the great god in Hinduism, in higher aspect shiva is limitless, formless, supreme consciousness. Peoples could have an iconographical representation of Shiva so Shapeless Shiva manifested himself as Rudra which is known as the cosmic roar of Shiva. Therefore Shiva is the pre-Vedic Lord who exists in two forms one is physical in nature, and other is not. Rudra is the wildest form of Shiva which is extremely powerful and believes in no rules known as the destroyer of the darkness. 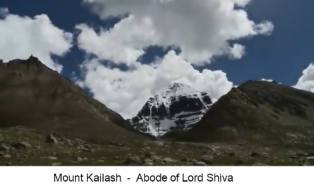 Shiva calmed it down through meditation and became Lord Shankara who lives in the Mount Kailash. Lord as Shiva Shankara is kind and benevolent in primary nature. 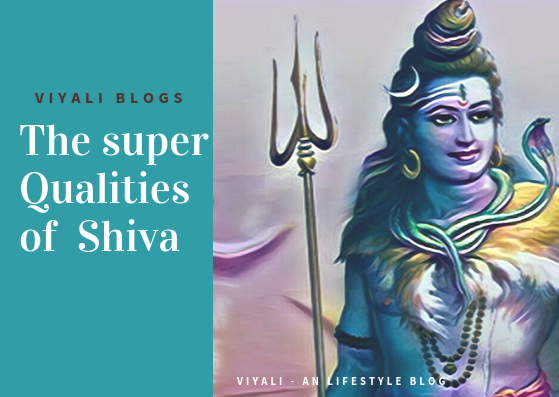 Lord Shiva is the man of limitless virtues, every quality of Shiva defines how much perfect is Shiva, and the people could learn many lessons from Shiva. Consequently, in all the aspect, Shiva means the auspicious one. Therefore, Lord Shiva is incredible; he manages the process of creation, preservation, and destruction. Answer to the question Are Parvati and Sati Same? The average lady cannot achieve him as a husband. Only the goddess of energy known by the name of Shakti is eligible to handle the dynamics of Shiva. Both Shakti and Shiva are the flux of same energy known as Sadashiva or Adishakti. They are inseparable with each other, and there is enormous love in them. As Shiva's physical form is Rudra or Shiva Shankara; similarly Goddess Shakti manifested herself as the daughter of Daksha to get married to Shiva. Daughter of Daksha is known as the goddess of longevity and attractiveness. She was named Goddess Sati also known as Dakshayani. She was the princess and dear daughter of Daksha. When she grows as a beautiful lady; she befalls in love with Shiva whereas her father was the hater of Shiva. He always wanted her daughter to get married to a royal prince, not to the lord of Aghoris who likes to sit on cremation ground and ghost dancing around him. It was the perspective of Daksha towards Shiva. 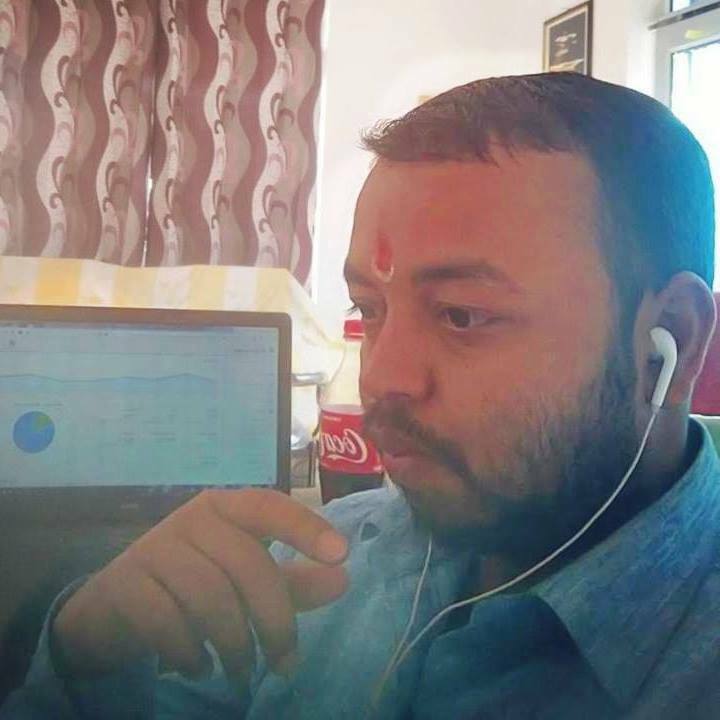 On the other side, Sati Saw the Charming yogi who has innocence on the face, kind-hearted and loves everyone including animals, mountains, moon, rivers and known as Pashupati Nath. Sati decided to leave behind every luxury to get married to Shiva. How amazing is that a princess found love in the Vairagi who always explored his dimensions in the physical aspect. Shiva and Sati were destined to get married each other. In a wedding ceremony, Sati thought about putting a wedding garland on Shiva's neck, and Shiva appears. Both get married to each other. After Shiva Sati wedding when Daksha organizes the Yagna; he invites everyone except Shiva and Sati. She comes to visit her father's home Yagna without Shiva and Daksha disgraces Sati and her husband, Shiva. For protecting Shiva's honor as her husband, Sati gives her life, and Shiva and Sati get separated. Shiva's Rudra manifestation Veerbhadra destroys the Yagna and decapitates Daksha. On request of Daksha's wife, Shiva returns the life of Daksha with a goat head and returns carrying dead body of Sati into his arms. 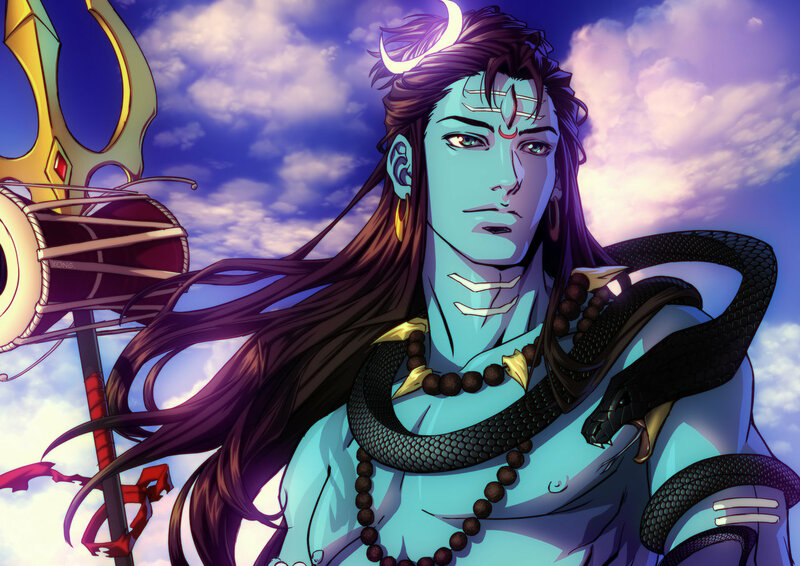 Daksha becomes an adherent devotee of Shiva. The Loss of Sati was uncomparable to Shiva. That brings Shiva into tremendous grief. Narayan cuts Sati's dead body into 52 parts, and every part becomes Shaktipethas. Shiva again turns out to be Vairagi. Goddess Shakti again manifests herself into human form. This time she chooses Himavan and Queen Mainawati as her parents. The couple named their new daughter as Goddess Parvati. 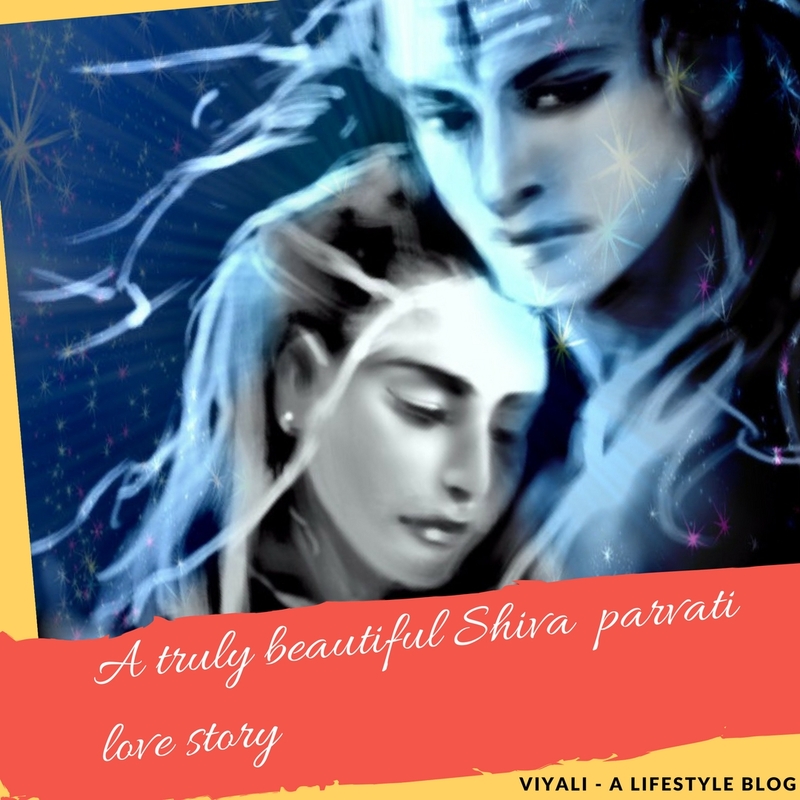 Since childhood, Parvati was determined to get married to Shiva. Parvati's journey of achieving Shiva as her husband was much harder as the comparison to Sati. As she grows into a young lady; she decides to meditate upon Shiva, chanting om namah Shivaya whole day and gives up every worldly desire to become Sanyasi. Shiva is too dear to Vishnu, Vishnu decides to help Parvati as his elder brother so that she could comfortably get married to Shiva. Understanding Narayan's concern towards her as elder brother, she thanks, Lord Vishnu but Parvati refuses to take the help of Narayan to achieve Shiva as her husband. Parvati even refuses to take food as the source of nourishment and gets dependent on only air while meditating on Shiva. Finally, that wins Shiva heart, and the grand wedding takes place. Both get married to each other, and Shiva and Shakti become one as a divine couple. That is the answer to the first question Are Parvati and Sati Same? Now coming to the second question How many wives does Shiva have? Numerous times Adishskti manifested herself to become the consort of Shiva. Once upon a time, Shiva was teaching the secrets of Success to Parvati, and she lost her concentration and slept during the class. 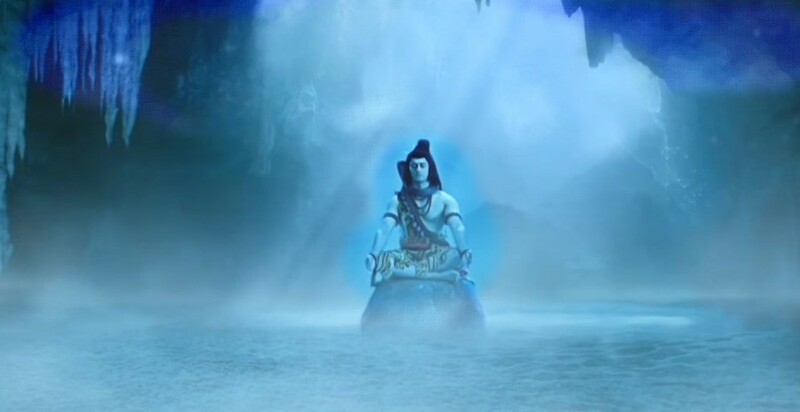 Shiva advised Parvati to take the concentration lesson from fishes and fisherman's community. She took the birth as the daughter of a fisherman. She was named Mahalsa that time. As a fisherman's daughter, she was very intelligent and concentrated towards her focus. As per orders from Shiva, Shiva's vehicle Nandi took the form of Shark and created the problem for the fisher community. The father of Mahalsa was head of the community; he announced that who so ever will kill the shark will eligible to marry his daughter, Mahalsa. Shiva comes as the great fisherman and kills the shark and gets married to Shiva. When Mahalsa gets married to Shiva; she recalls her memory as Parvati and attains her original form in Kailash Parvat. Therefore, Shiva had many wives, but all were the different manifestations of Goddess Shakti. 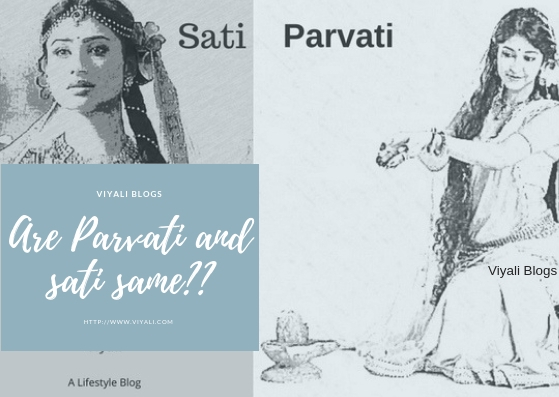 In this post, we have shared the answer to the question Are Parvati and Sati same? 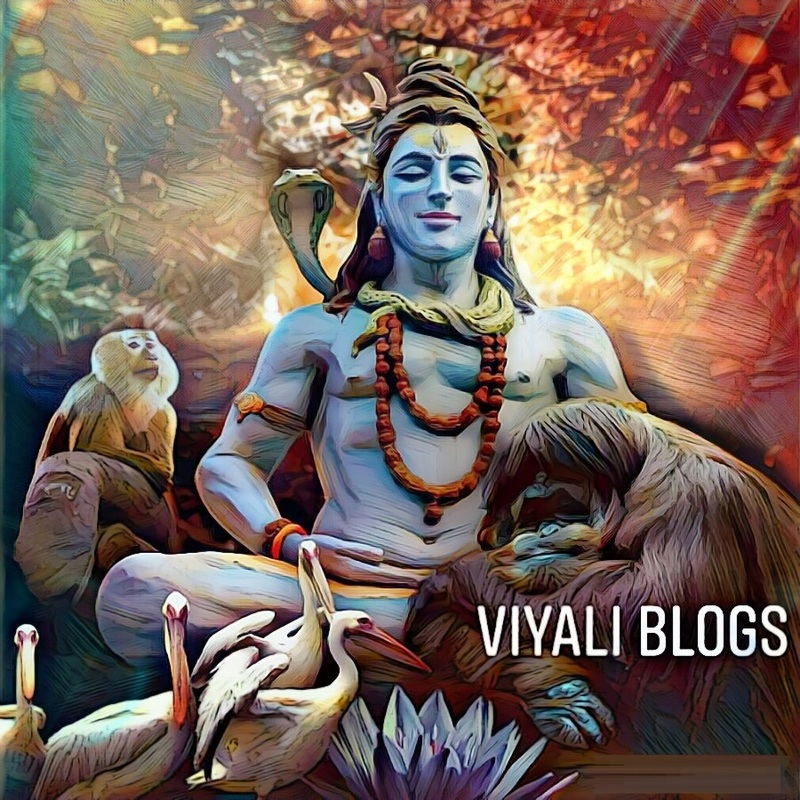 If you liked the post, please feel free to share it on the web so that others could know about the divine love of Shiva and Shakti. We will be thankful for your kindness. Please keep smiling and Stay blessed.